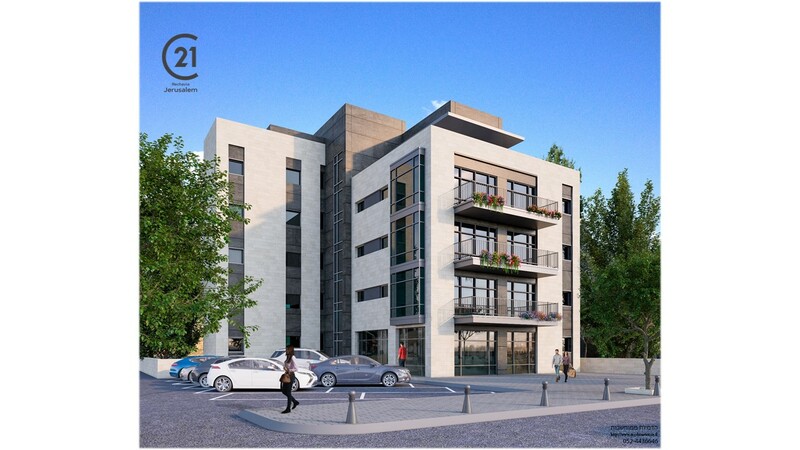 A brand new high standard boutique building offering luxurious 3 and 4 room apartments and a breathtaking penthouse for sale. Each unit features a Succah balcony and high-tier specifications. The building features a beautiful lobby, an elevator, and private parking. The building is located in the German Colony, just north of the old train station, bordering Bakaa and Talpiot to the south and Talbieh to the north. At its center is Emek Refaim Street, crossed by colorful alleys with plenty of green parks, restaurants, cafes, shops and more. 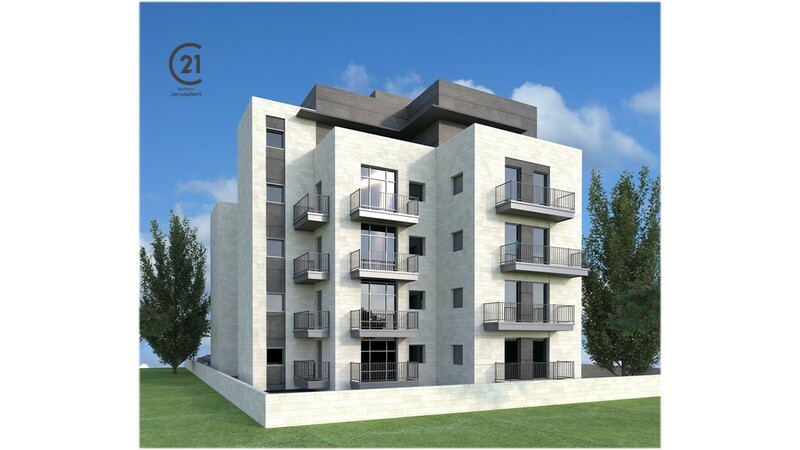 Ideally located in proximity to top-tier hotels and numerous sites of interest including the Western Wall, the Jerusalem Theater, Mamilla, and the First Station outdoor mall.